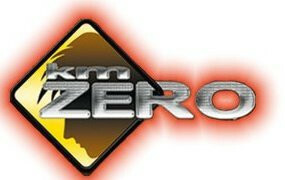 Km Zero is the only gay bar in Buenos Aires that is open the whole week, from midnight. Drag Queen shows and strippers make the night really fun and it could be a little pack during the weekends. Different parties are held in the club, so you can find all kind of people as well of music. From Cumbia, Salsa and many Latin Beats to House and Techno, all in just one night.